In today’s world, online dating is bigger than it’s ever been. Most of us now know at least one couple that met online, then developed a lasting relationship. Every online dating platform, it seems, claims to have the secret formula, algorithm, or method for pairing the right two people. Finding a mate is important, but what about the other love in many of our lives? What is the secret formula for pairing the right driver with the right new car? The following suggestions are meant to help you, as a single driver seeking available car, to find the perfect match for your interests, desires, and personality. What are your values and interests? Long before you begin to compare lists of features, take a good long look at yourself in the rearview mirror. On a very basic level, what do you value? What is important to you? Where are you interested in spending your time? Your values may steer you toward an environmentally friendly, fuel-efficient hybrid, or toward a high-occupancy vehicle to fit your whole family. Our cars can be a surprisingly accurate reflection of our values and interests, so every driver should start there when looking for a new car. What tasks will the vehicle need to perform? 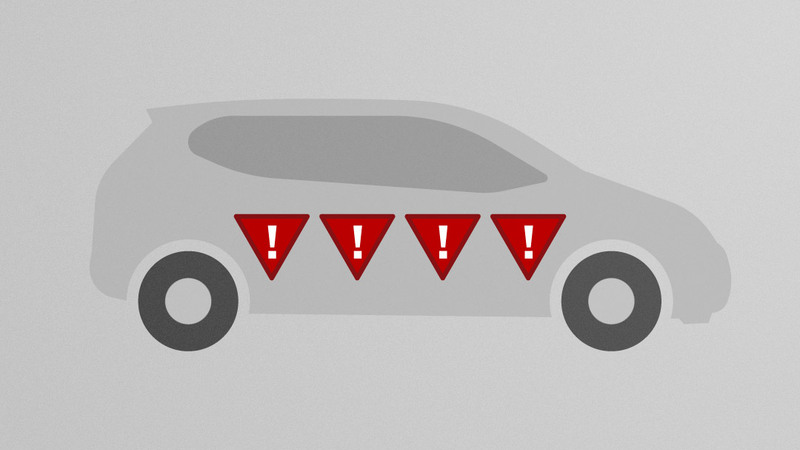 Rather than asking what features you want, ask yourself what tasks the vehicle will need to perform. This is a much easier way to decide which specific attributes are a priority and which are just nice-to-have bells and whistles. For example, if you’re a neighborhood soccer coach or scout master, your vehicle may need to perform the task of transporting large numbers of rowdy children. That may lead you to look for a car with large seating capacity and an in-car entertainment system. What have your past experiences been like? When looking for the car of your future, it can be helpful to look to the past. Have you had a particularly good experience or a memorably bad experience with a past make or model? How about positive and negative experiences with a particular car dealer? Thinking about what went well and what went poorly with past cars can help direct you toward or away from certain cars. 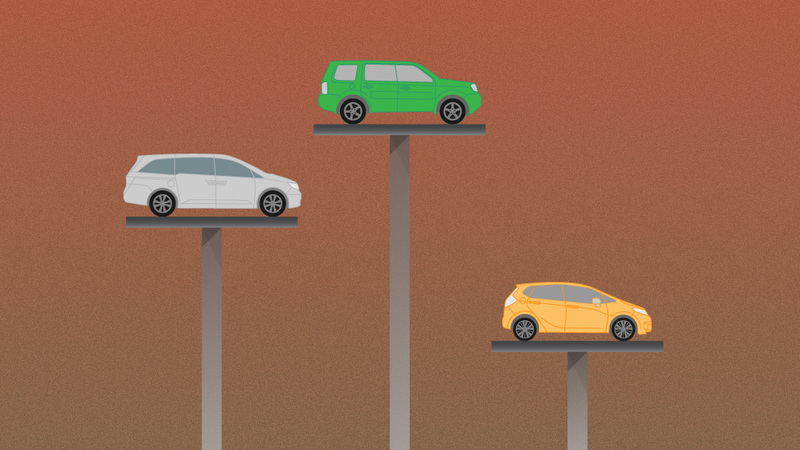 Cost is a major factor for most of us when deciding which car to buy. 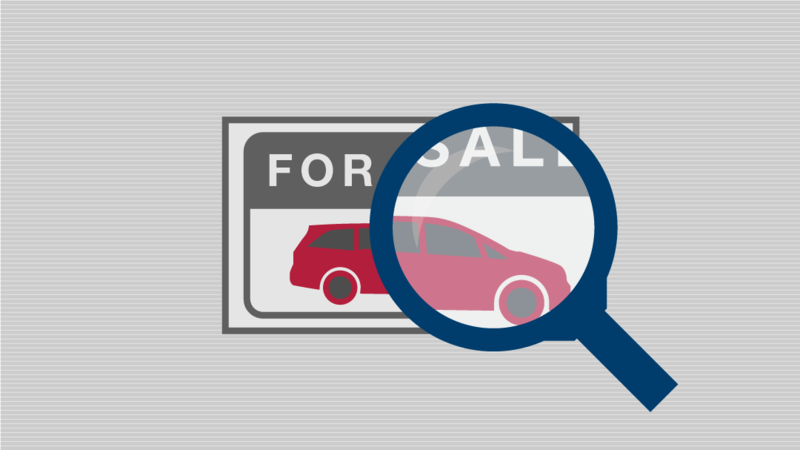 Be sure to ask yourself how much you are willing to spend when buying a new or used car. The good news is that asking this question is one of the fastest ways to narrow in on a list of good car candidates. There are plenty of fish in the sea and plenty of vehicles on the car dealership lot. Finding your perfect match can be overwhelming, but by asking these simple questions, you’re sure to find the car you love! 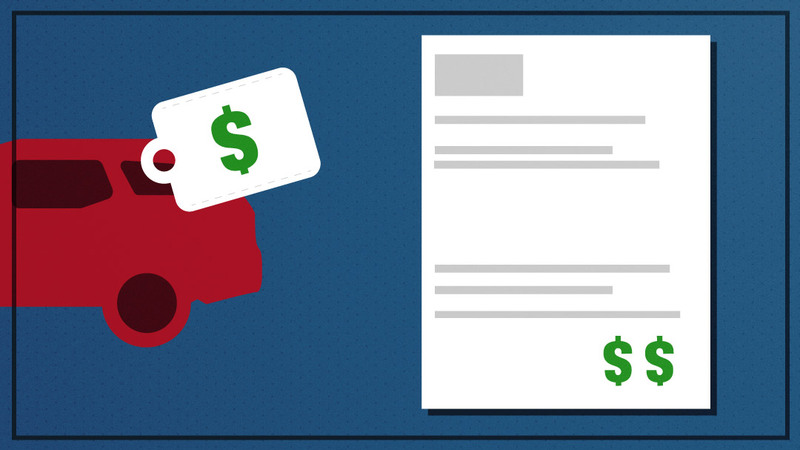 Buying a Car: Why Is Your Final Cost More than Sticker Price?